Upcoming Thalapathy62 is the most-spoken topic in the K'town. Today, the crew has surprisingly announced the cast and crew details of the film. 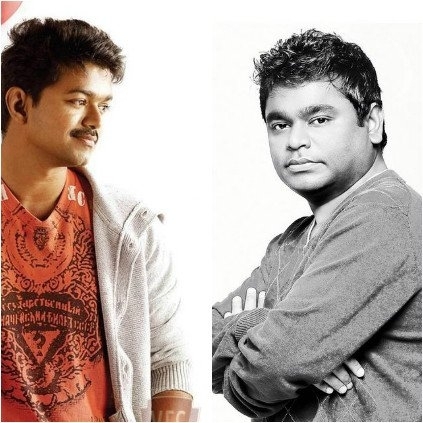 It's official that A. R. Rahman has been roped in as the music director for the Vijay-Murugadoss project. 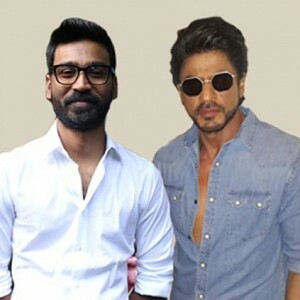 Surprisingly, not many music directors have seemed to pair up with Vijay continuously back-to-back. 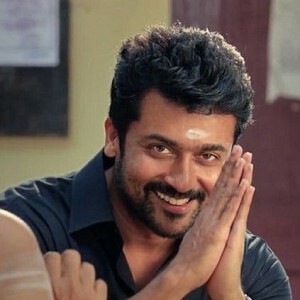 After Deva (Minsara Kanna, Nenjinile and much more films), Vidyasagar (Ghilli, Madurey), and Harris Jayaraj (Nanban, Thuppakki), A. R. Rahman is the fourth composer to join the club after the stupendous hit of Mersal. 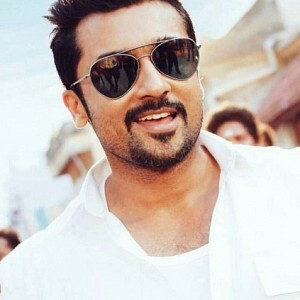 Also, it's the second time of A. R. Murugadoss and A. R. Rahman coming together after Ghajini (Hindi). Will the magic be recreated again? Let us wait! Thalapathy Vijay's upcoming film, his 62nd, with ace director AR Murugadoss, has been confirmed to star Keerthy Suresh opposite him and will have music by Isaipuyal AR Rahman. 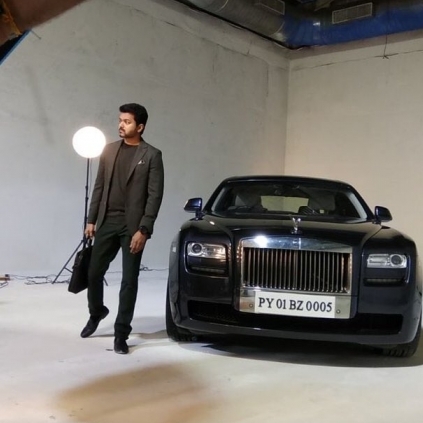 Pictures from the test look of the star have also been released, and Thalapathy can be seen in a suave dark green suit, holding a suitcase in one hand and stylishly smoking with the other. A Rolls Royce car is parked next to him. With all these elements, we predict that Vijay will be a rich, powerful person - probably a businessman (at least for some point) in the movie. After Thuppakki, this stylish avatar of Vijay will surely scorch the screens and delight his fans. 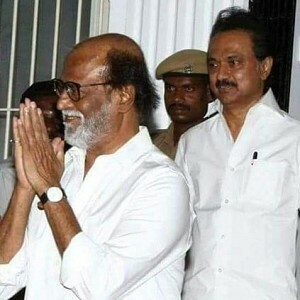 People looking for online information on A R Murugadoss, A. R. Rahman, Thalapathy 62, Vijay will find this news story useful.